An elegant addition to any wedding, shower, birthday, or celebration! 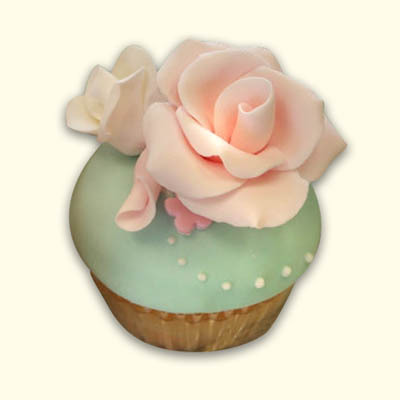 Give us your color scheme and our Wonderlicious decorating team will create these beautiful cupcakes to match YOUR event! 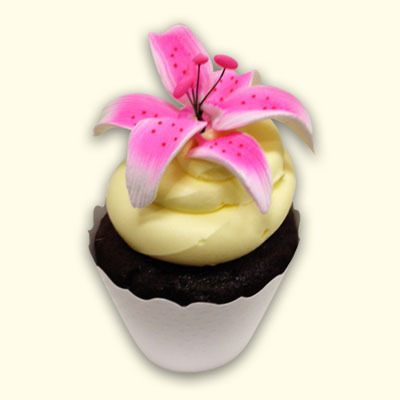 Available by the dozen, you can customize your flavor and icing flavor.